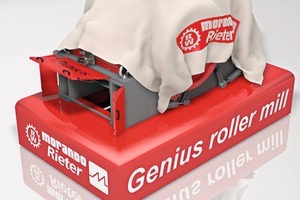 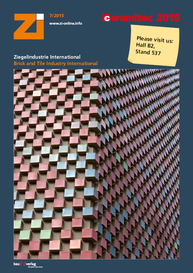 Morando-Rieter, the specialist in preparation and shaping machines, is premièring its new series of Genius roller mills to the trade public at ceramitec in Munich. 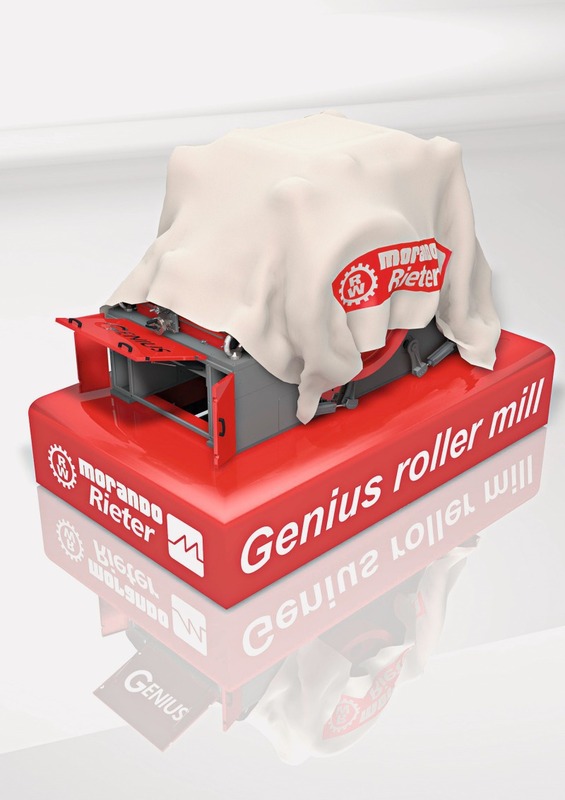 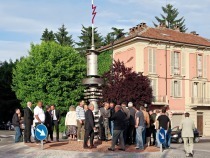 The Genius roller mills are a technological evolution of the established LA roller mills. 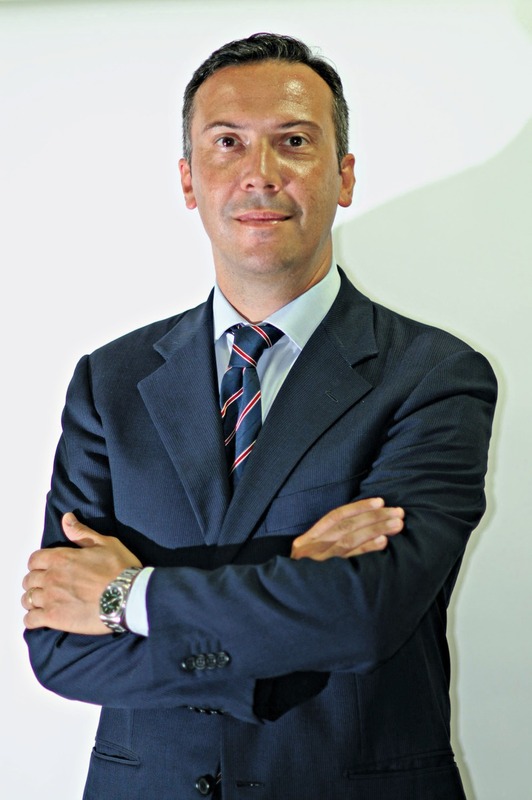 We spoke to Andrea Pasquali, Managing Director of the Division Clay Preparation & Shaping (CPS), Morando-Rieter. 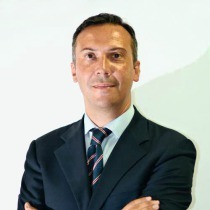 What’s new from Morando and Rieter?